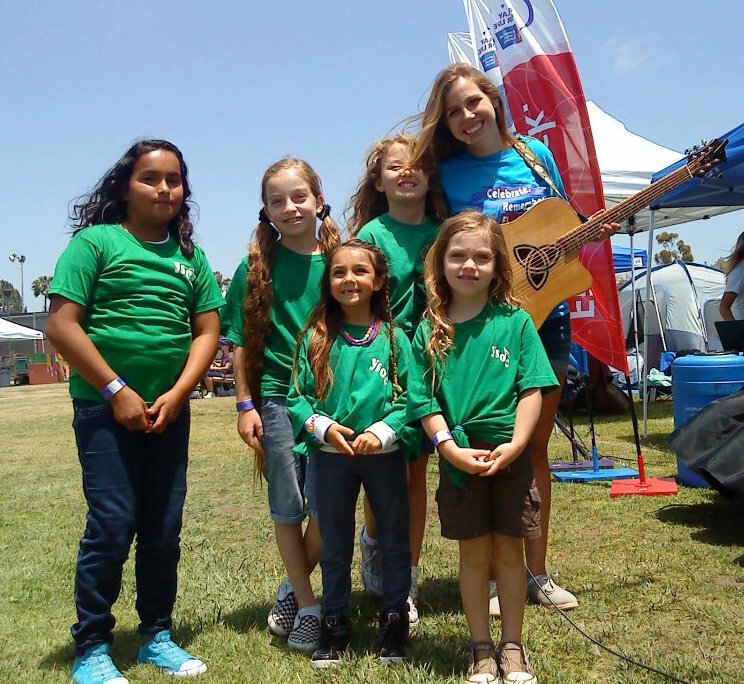 The founder and president of Young Singers of Orange County (YSOC) is Samantha Smith, a singer-songwriter from Orange County, who performs and records as "Sam Avalon". Created in 2009 as her high school senior project, Sam has since graduated from Vassar College and is currently employed at the Japanese Ashinaga Foundation, where she is opening a new facility to support education for AIDS orphans in Paris, France. Sam continues as President of YSOC, and is in regular communication with her team and the Board of Directors via Skype. Since its inception, YSOC has grown tremendously! Holding our organization's founding ideals close at heart, we continue to uphold our belief that no child should be denied the opportunity to creatively explore the world at large -- no matter their socioeconomic background and experience. As a small nonprofit, it is thanks to the generosity of donors, volunteers, and members that we are able to continue carrying out this objective and make a positive impact on the lives of children across Orange County -- as we hope to do for years to come. • Soundcheck teams with Young Singers of Orange County"
• "A Song and a Spark"
• "Artists of the Week: YSOC"